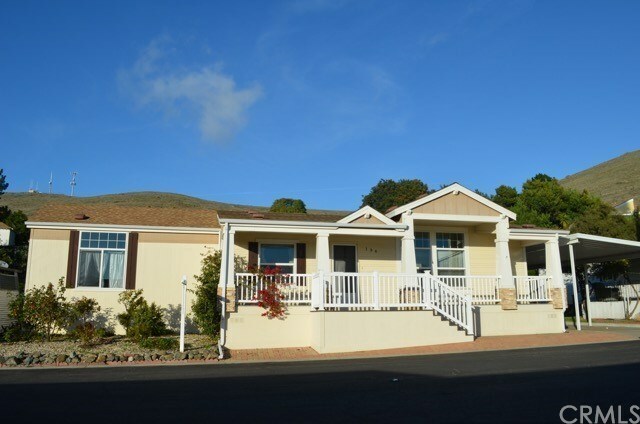 Own your own space in Chumash Mobile Home Park! Beautiful 3 bedroom with 1900 sq ft on a double size lot. Large open living area has vaulted ceilings and corner gas fireplace. Modern kitchen with granite counters. Large covered deck on front.